Ooooh I am SOOO excited about today’s guest post by Not for the Faint Crafted! It is fun. It is quirky. It is clever. It is recycled. AND it makes a fantastic gift idea too!! So what is not to love.. right? 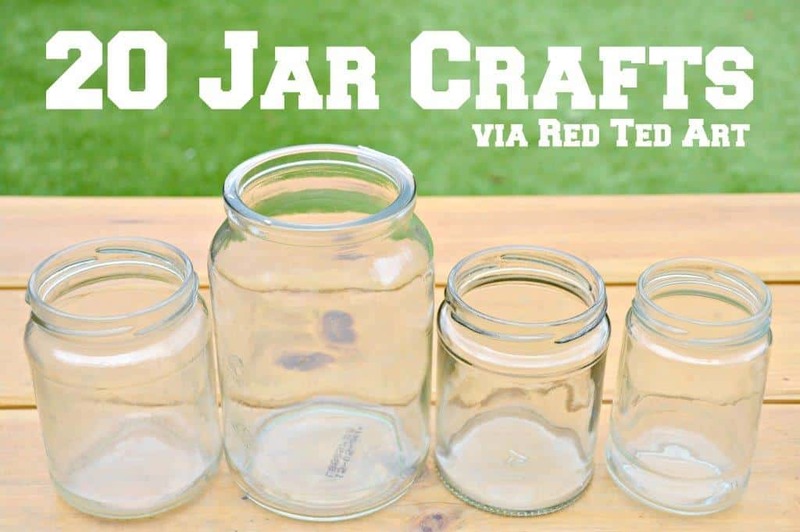 Learn how to make jar candles from recycled jars and mason jars today! 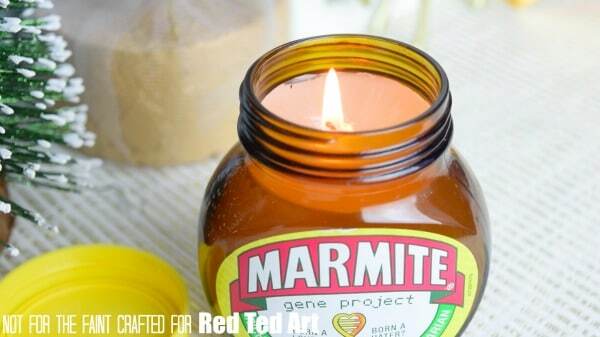 Not for the Faint Crafted, used Marmite Jars (most definitely love and not hate..) and Nutella Jars… but just think.. you can use any old jar or mason jar to make these candles. 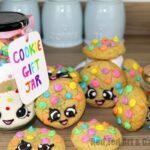 So if the person you are gifting these Homemade Candles to has a “favourite” something.. use that jar. I love that these candles also have scents to make them extra special. As you will see Vasuhi uses “new wax” to make these. 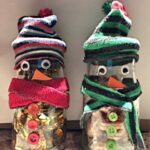 However, I have upcycled old christmas candles in the past and have a post on how to make a wick. 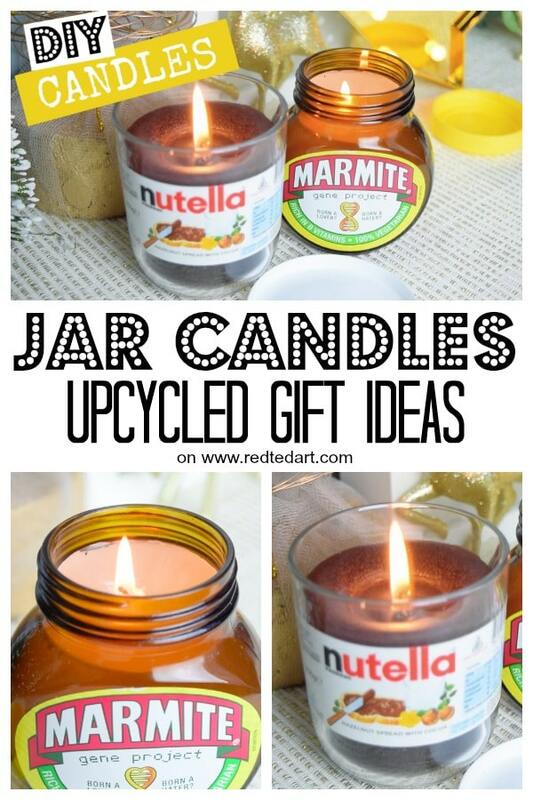 So you can literally recycle the WHOLE of this DIY. This post also shows you how to dye your wax using old crayons! 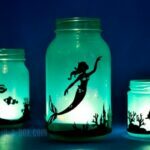 Not for the Fain Crafted has created a wonderful video teaching you how to make your own jar candle diys. So cute! I think using marmite jars and Nutella jars is just so fun! If you loved this video, do hop over to YouTube and subscribe today! 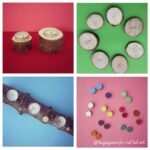 I think that not only are these fabulous recycled crafts.. but they do make great gifts too as they look fabulous. I love that it doesn’t cost much to make these and yet are still super special. 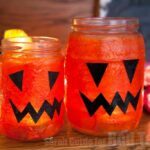 These DIY Jar Candles would make a great Christmas Craft to sell at fairs too. 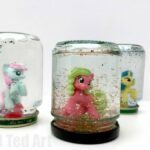 What jar would you pick? 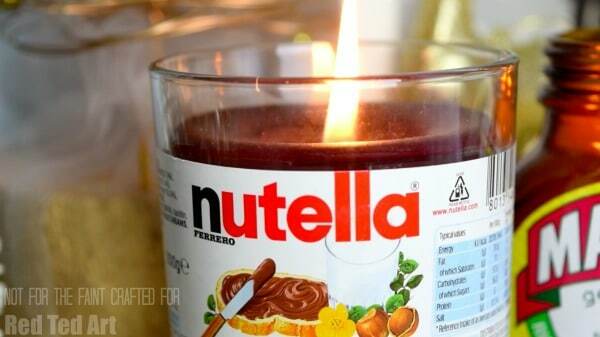 What scents would you add to your homemade candle? Or the possibilities are endless. So fun!